Great Park homes are located in the coastal area of Irvine, California. 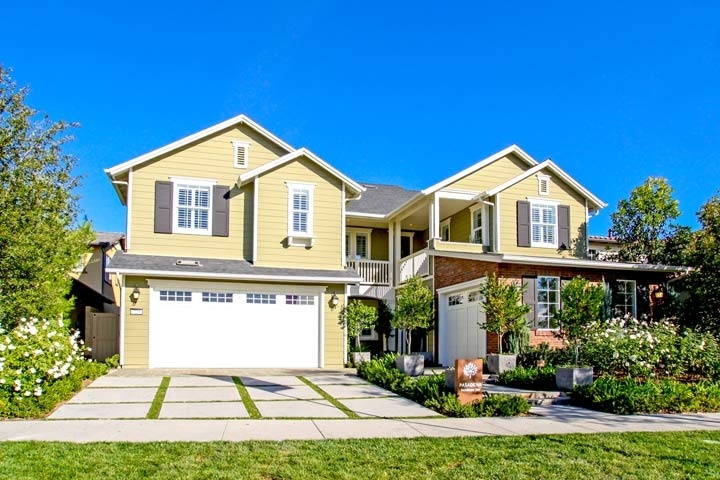 The Great Park neighborhood is located in the East Irvine community with new construction homes built since 2014. This is an exciting new area that is adjacent to the Portola Springs neighborhood and offers residential homes and condos. Many of the homes are still being built and offers the opportunity to buy a brand new construction home. The current neighborhoods consist of Birch Trails, Springhouse, Beechwood, Roundtree, Whistler, Sagewood, Harmony, Melrose, Hawthorne and Rosemist. Homes located in the Great Park area are located under a homeowners association with monthly dues required. Great Park also has an additional Mello Roos tax that is added to the monthly homeowners association dues. Residents of Great Park get to enjoy the many association amenities which include a lage park area that features a community pool, clubhouse, sports court and children playground area. Below are the current Great Park homes for sale and for lease in Portola Springs. Please contact us at 888-990-7111 for more information on this community and any of the homes listed for sale here.